Yes, you will still find a tricycle (Samlor) in Korat to take you. but many streets are closed to them now to keep them from hindering the traffic flow, so you'll have to look for them in a suburb, or better in a small town in the province. 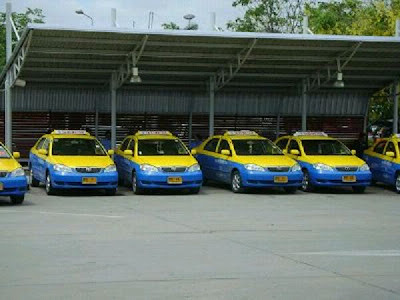 In downtown Korat you probably take a Tuktuk, one of these open 3-wheeled gas-driven cars, or a motorcycle taxi, which will take you from the bus stops at the main roads into the residential areas. 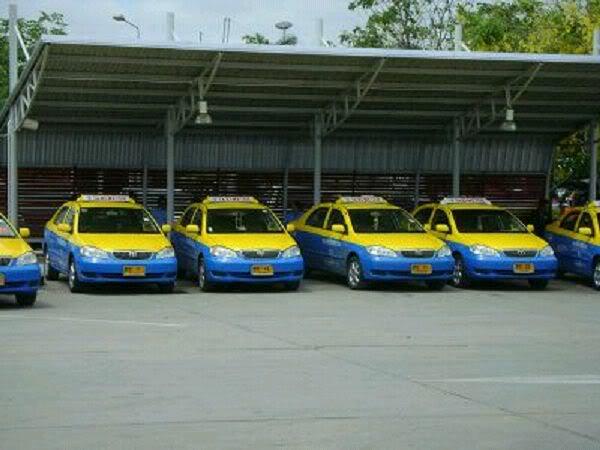 But there is also a growing fleet of Taximeter, awaiting you at the bus and train stations. If you call, they'll also pick you up at home.